Jim is hosting, how can that be? Well Paul is sick for one thing and Sketch was a bit under the weather as well. We also have Duelist on this episode who was kind enough to fill in on short notice. In this episode we discucss the latest episode of InuYasha: The Final Act, which spends a bit too much time on a comic relief story after rushing through so much material in the first two episodes. Later, we gush over some great ratings and consider how they might be improved even further with a little schedule re-arrangement. 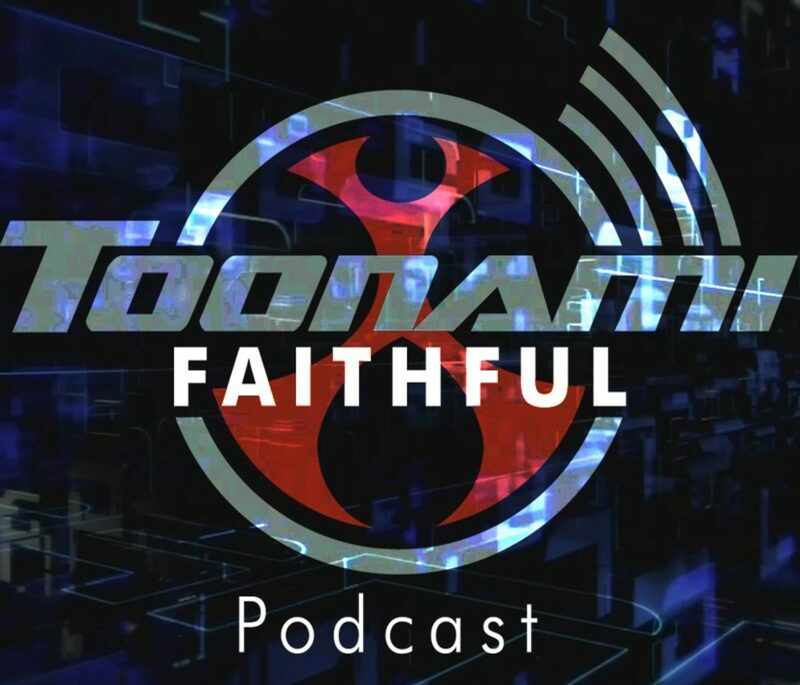 Lastly, we have a special interview with J. Michael Tatum and Rachel Robinson that Jim recorded earlier this year at Another Anime Convention, no seriously that’s the name. Also, the bleeps are back you $#*!